Reading and share top 5 famous quotes and sayings about Respecting Life by famous authors and people. 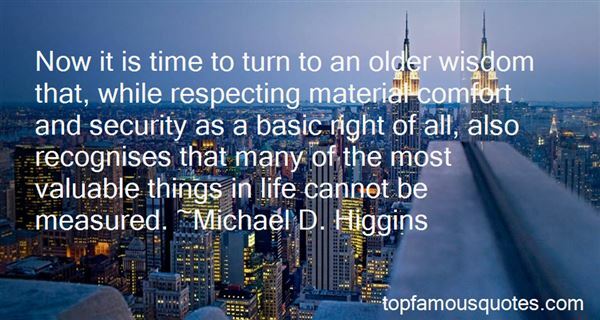 Browse top 5 famous quotes and sayings about Respecting Life by most favorite authors. 1. "My true religion, my faith in God. He gives me love and compassion. 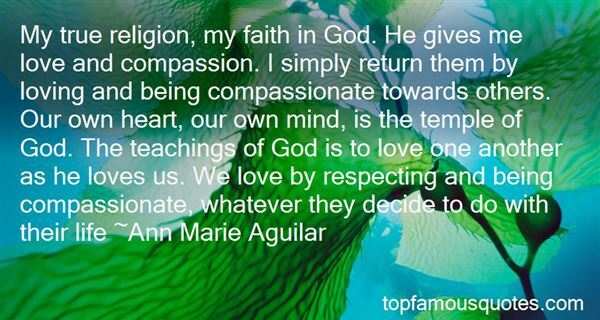 I simply return them by loving and being compassionate towards others. Our own heart, our own mind, is the temple of God. The teachings of God is to love one another as he loves us. We love by respecting and being compassionate, whatever they decide to do with their life"
2. "There's not enough time to be disrespecting... Life is too short." 3. "When Europeans arrived on this continent, they blew it with the Native Americans. They plowed over them, taking as much as they could of their land and valuables, and respecting almost nothing about the native cultures. They lost the wisdom of the indigenous peoples-wisdom about the land and connectedness to the great web of life…We have another chance with all these refugees. People come here penniless but not cultureless. They bring us gifts. We can synthesize the best of our traditions with the best of theirs. We can teach and learn from each other to produce a better America…"
4. "Now it is time to turn to an older wisdom that, while respecting material comfort and security as a basic right of all, also recognises that many of the most valuable things in life cannot be measured." 5. "I tried to establish order over the chaos of my imagination, but this essence, the same that presented itself to me still hazily when I was a child, has always struck me as the very heart of truth. It is our duty to set ourselves an end beyond our individual concerns, beyond our convenient, agreeable habits, higher than our own selves, and disdaining laughter, hunger, even death, to toil night and day to attain that end. No, not to attain it. The self-respecting soul, as soon as he reaches his goal, places it still further away. Not to attain it, but never to halt in the ascent. 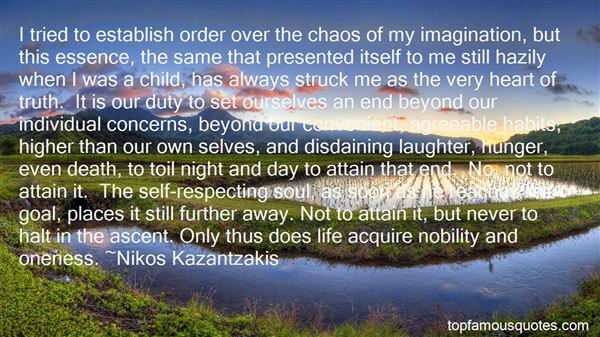 Only thus does life acquire nobility and oneness." The turntable is now an instrument at the Smithsonian."